Will Putin Go All-In on Ukraine if Rebels Are Near Defeat? Only Putin knows. But he also knows he doesn’t have to fear a US or NATO military response. 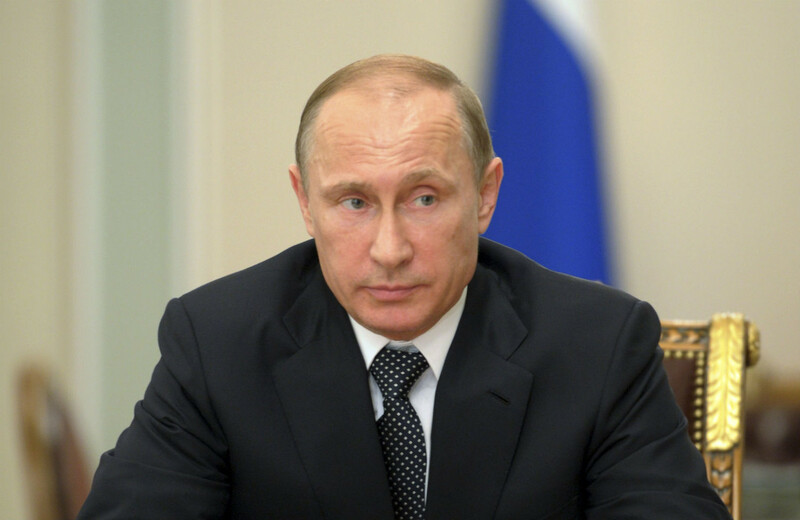 Russia’s Vladimir Putin is at a fateful crossroads. He can go all-in on Ukraine, upping the ante by increasing military supplies to the retreating rebel separatists in Ukraine’s southeast, providing open military backing to their cause, and as a last resort ordering an invasion by Russian troops. Or, on the other hand, he can relinquish his would-be stranglehold over Ukraine and accept Ukraine as a unitary state, probably oriented toward Western Europe and the European Union, while establishing normal relations with Ukraine on the lines of, well, Poland. Whatever legitimacy and moral authority that Putin had left, shredded as it was by the annexation of Crimea and the massive covert operation that Russia has set into motion in Ukraine’s southeast, disappeared entirely with the downing of Malaysian Airlines Flight 17 by half-drunk, incompetent rebel forces. Although fierce fighting continues, particularly near the Russian border, the Ukrainian military has made major advances in recent days, and Mr. Poroshenko’s aides have told allies that they believe the military operation can be completed in up to three weeks, provided there is no invasion by Russia or a large new influx of weapons and fighters across the border. If true, this represents a serious escalation on Putin’s part. … Instead of using last week’s tragedy as a pretext for ending this war, he seems to be doing the opposite, doubling down.